Fuel Filters | Crown Products, Inc. The right filter is paramount to keeping your customers safe. 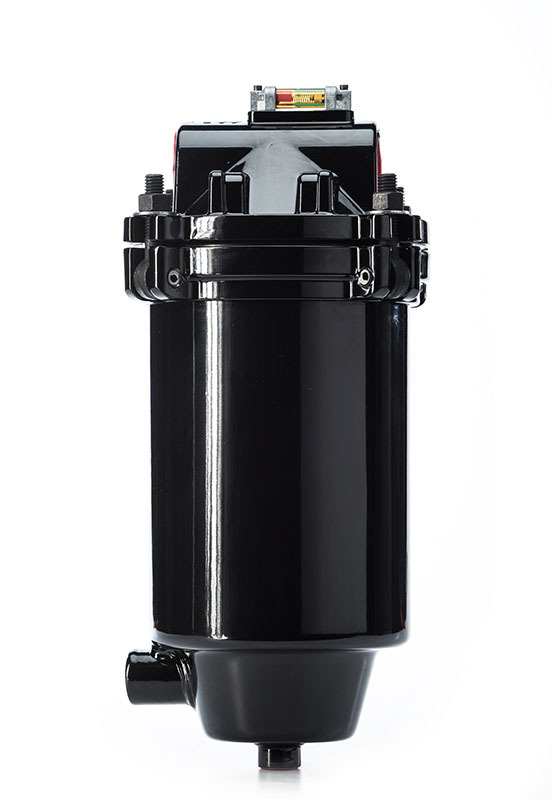 Crown Products has extensive industry knowledge and training on providing the correct filter vessels and cartridges for your fueling operations. 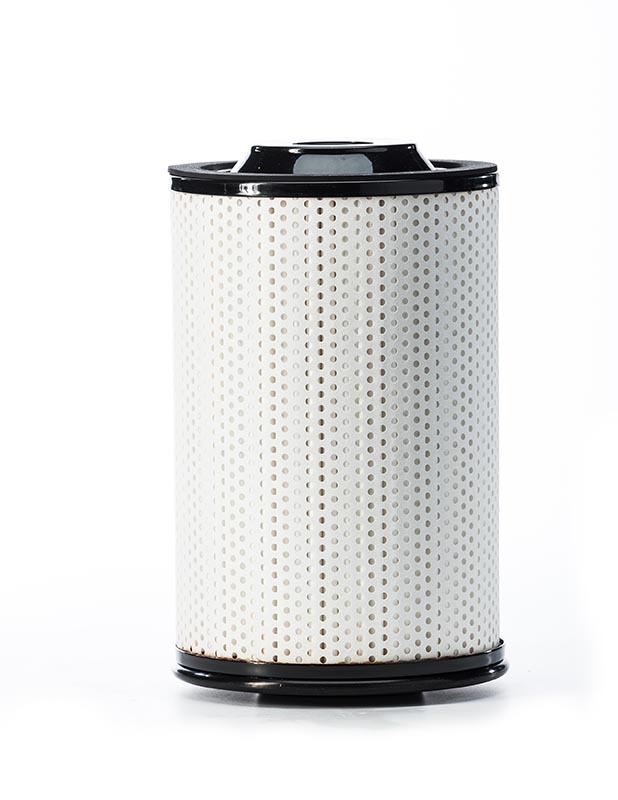 We emphasize the importance of clean fuel that is free of water and particulate. Contact us before your next changeout.